Let’s discuss the benefits of green tea. They are lots of them. It is well-recognized enhancer of the health and performance of your heart, your cardiovascular system, you tees and bones, your muscles and also green tea help lose weight. All these facts are very important for maintaining a healthy woman’s body. 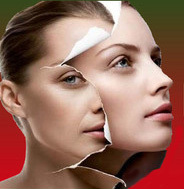 To stay long young and beautiful also means to keep your body in a real health. 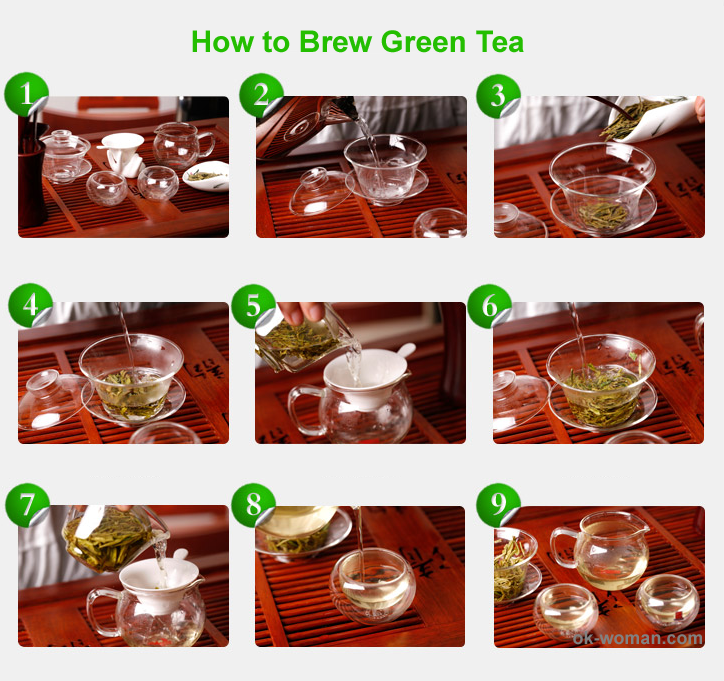 Drinking green tea is one of the easiest way to do it along with other tips. So, let’s analyze close benefits of green tea. 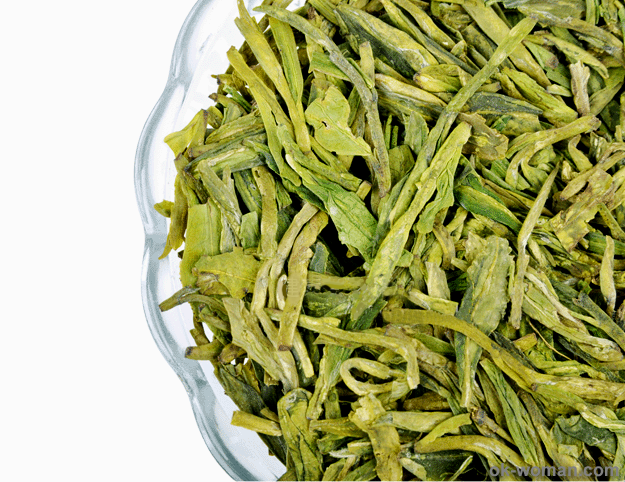 Green tea is a reach source of “polyphenolic phytonutriens” catechins. In general, the catechins act throughout the body as very efficient antioxidants by detoxifying free radicals and other tissue-destroying chemicals. One of the benefits of green tea is helping to reduce the high blood pressure. It’s well known fact that drinking just one cup of green tea a day reduces the chances of developing high blood pressure by 80 %. Green tea is great for your heart. It helps keep arteries clear, the heart pumping strong and cholesterol at bay. Scientists also found out that green tea catechins prevents heart attacks. The research reports are consistent in concluding that heart attacks are less common among the tea drinkers. Through the benefits of green tea the other is that it helps keep your blood flowing. Regular tea consumption make the vessels expand to allow more blood to pass when more oxygenated blood is needed, especially to the heart muscle. Did you know that green tea benefits the healthy skeleton too? This is really good news for all women, because we all know that woman’s bones become weaken over the years, especially if she had many pregnancies. It was found from the study of 91,465 postmenopausal women who participated in the U.S. government’s Women’s Health Initiative program that drinking at least 2 cups of black or green tea every day increases bone density and strength. And the next from benefits of green tea is especially pleasant for the woman. Green tea helps lose weight. 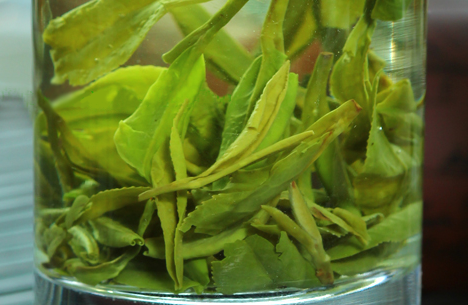 Green tea contributes to the maintenance of healthy woman’s body weight in several ways. 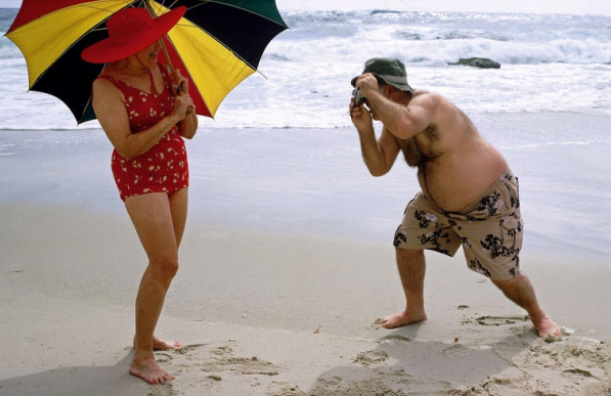 One is the ability to limit the absorption of the fat you eat. In the addition to that green tea catechins interfere with the production of fat for storage in adipose tissue deposits. The green tea cathechins interdict the conversion of glucose into fats. So we can say that green tea is a great glucose regulator. Also green tea helps reduce the appetite. Drink a nice cup of organic green tea between the meals or when you feel hungry, but not ready to eat and it will help you to prolong time till the meal. So, we can say that drinking green tea every day will help you to lose one pound of excess body weight in 1-2 months and up to 6-12 pounds in a year! This is a really great news for women! Green tea helps keep your kidneys healthy. Kidney stones are one of the most awful things that can happen to you. Many researches has been done about it and it was found that every cup of either caffeinated or decaffeinated tea consumed daily reduces the risk of developing kidney stones by 8%. This finding means that drinking a cup of green tea at every meal can cut your chances of getting kidney stones by 1/3. Green tea also supports healthy teeth. Research has shown that tea phytonutrients inhibit plaque formation on tooth surfaces and the tiny amount of fluoride in tea helps strengthen tooth enamel. So, just know that with every cup of green tea you also help your teeth to stay stronger and healthier. And every woman desires to have beautiful smile with white teeth, isn’t it?